One look over the timeless line, one listen to that classic burble and you know it’s the definitive air-cooled muscle bike. 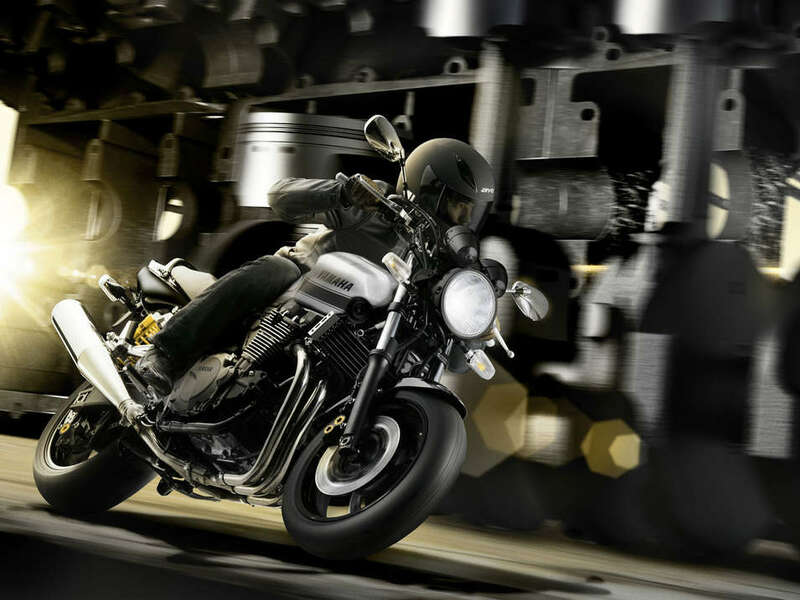 The fuel-injected XJR runs contemporary engine technologies like supersport derived forged pistons with carburised rods with electroplated alloy cylinders for on-the-money performance. It’s the same story with the chassis – superbike spec brakes, wheels and tyres meet Öhlins rear suspension for brilliant steering and handling. 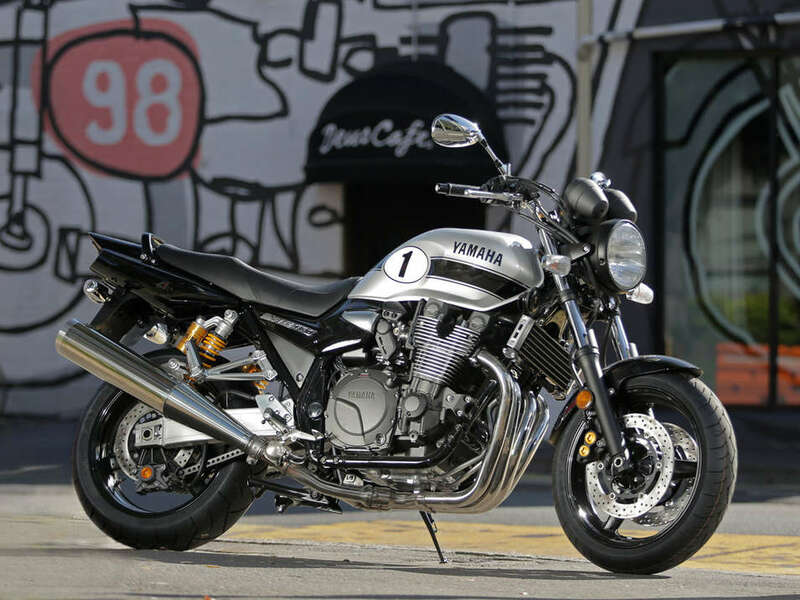 And with its timeless appeal and musclebike stance, XJR lends itself to customisation. XJR has the go to match the show. 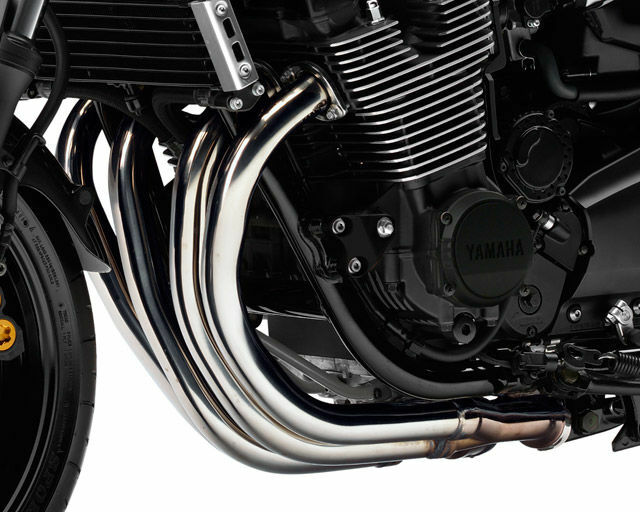 The 4-2-1 exhaust system has an extremely high quality finish to underline the XJR1300's enhanced performance. 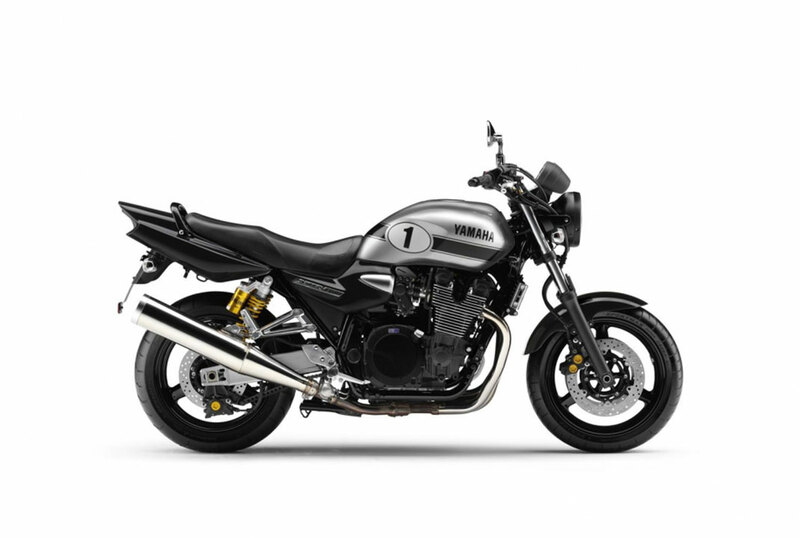 The size and length of the pipes and expansion chamber optimise power output, and XJR1300 achieves its maximum torque at 6000rpm. High specification Öhlins rear shocks are designed to offer a linear and direct feel, with optimised rebound and compression damping characteristics that minimise rear end 'squat' during acceleration for superb traction and handling performance. 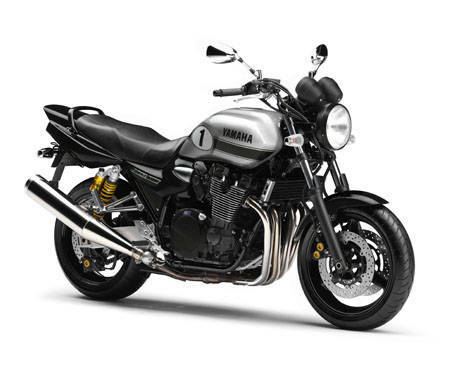 The brutish, muscular engine is a potent 1300cc DOHC air-cooled powerplant with electroplated alloy cylinders, forged pistons mated to carburised rods and the clean-running performance of fuel injection. The long-range 21 litre fuel tank features a rotary fuel pump. The tank and flush fitting lockable fuel cap mirrors the XJR maxim - neat, simple, strong and stylish.